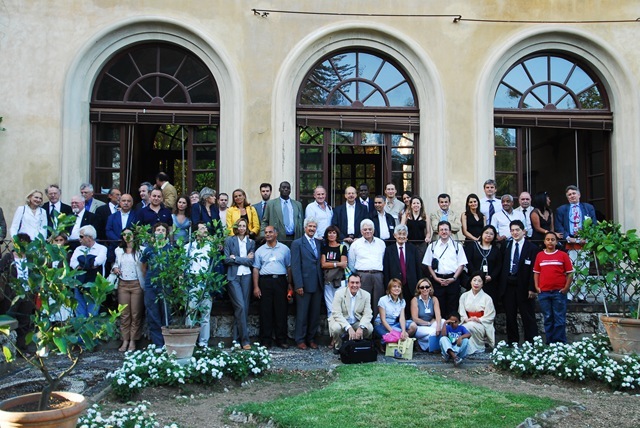 In order to effectively increase the added value of this initiative in terms of outreach, efficiency and visibility and to further emphasize its global dimension, it is proposed to institutionally frame it within an intergovernmental setup, through the establishment in Florence of an International Centre on Traditional Knowledge. The Italian Ministry of Environment, the UNCCD, UNESCO and the Regional Government of Tuscany have arranged an agreement for the creation of the International Centre on Traditional Knowledge. 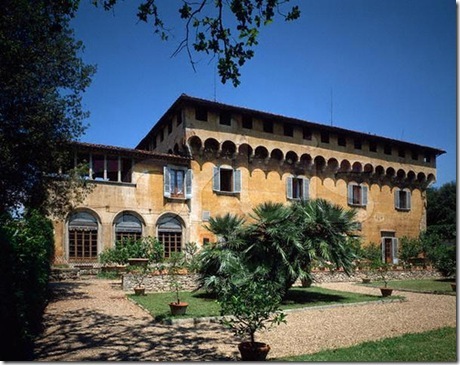 The Regional Government of Tuscany shall temporarily host the International Center in the city centre of Florence, and put permanently at its disposal the “Villa Medicea of Careggi” a prestigious Renaissance villa in Florence having hosted in the past the “Accademia Platonica di Lorenzo il Magnifico”. The International Centre it will managed by IPOGEA. The International TK Centre would operate in the field of traditional knowledge, understood as practical (instrumental) and normative knowledge concerning the ecological, socio-economic and cultural environment. Traditional knowledge originates from people and is transmitted to people by recognizable and experienced actors. It is systemic (intersectorial and holistic), experimental (empirical and practical), handed down from generation to generation and culturally enhanced. Accordingly, traditional knowledge as considered by the Centre consists in the techniques and practices of common use on a territory for soil management, use and protection of natural areas, rural and monumental architecture and urban centers organization. Knowledge related to living organism and genome are excluded form the areas of operation of the Centre given the very sensitive issue of economic speculation and piracy. The International TK Centre’s mission is to identify, study, assess, publicize, promote and protect traditional knowledge worldwide, as a means to strengthen and ensure participatory approach to sustainable land management, protection of natural resources and empowerment of local communities. To ensure traditional knowledge mainstreaming into local strategic frameworks and policy formulation processes, with the view to ensuring that traditional knowledge are fully integrated as an operational factor for land use planning and implementation. This initiative is specially designed to address the needs of developing countries, and in particular the least developed amongst them, which cannot allot adequate financial resources in using environmental-friendly practice and technology.